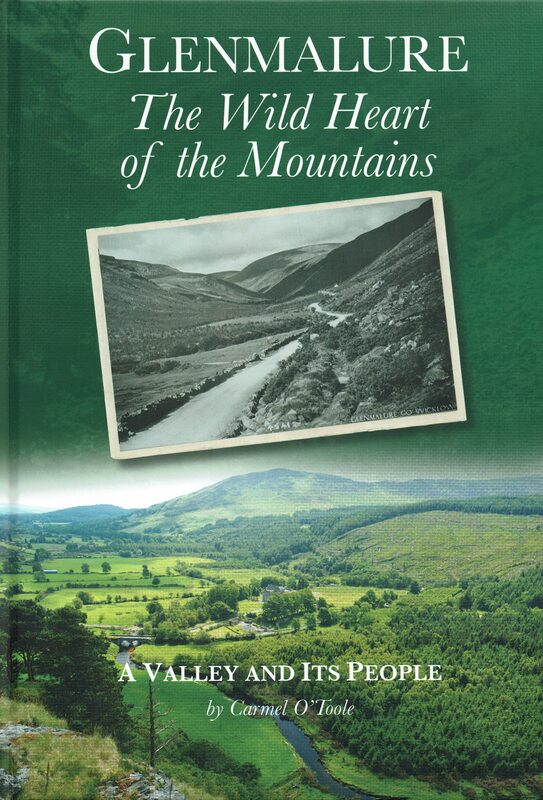 About: This is the second volume of the definitive seven-volume series which covers the placenames in all the parishes of County Wicklow. The author was a judge in the district courts of Wicklow and his travels throughout the county presented the opportunity to research the history behind local placemanes. 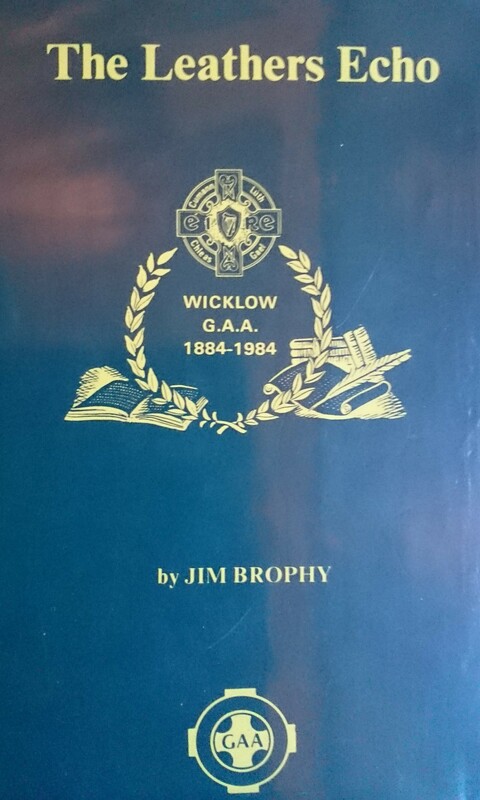 Chapters: Knockrath Parish (part) – Ballinacor Parish — Ballykine Parish — Kilpipe Parish — Preban Parish – Moyne Parish — Kilcommon Parish —Hacketstown Parish.